When it comes to beauty, we’re always on the lookout for the fastest and uh, most convenient ways to get things done. Want to get ready in the morning faster? Use multitaskers. Want beach waves without using your iron? Put your hair up in a bun. When it comes to skincare, however, there are no shortcuts. If you want better skin, you have to work for it. Cue in double cleansing, which literally means cleansing your face twice. It may sound like every tamad girl’s nightmare, but trust us when we say that it's possibly the best method you can do to cleanse your skin. 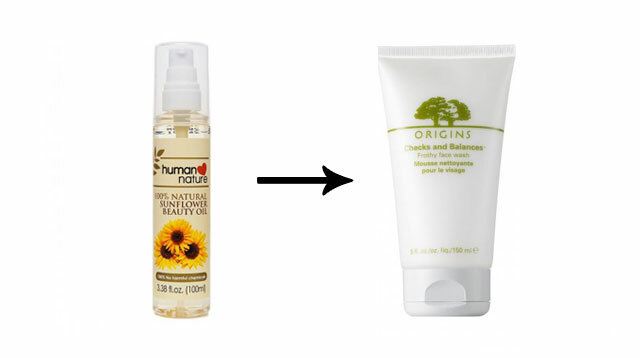 You first start by massaging a cleansing oil or an oil-based cleanser on your dry face. After this, you can either wipe everything off with a cotton pad or tissue or rinse with warm water. Once you’re done, take a foaming cleanser and wash your face as you normally would. Pat your skin to dry. “Isn’t my regular face wash enough to cleanse my skin?” you ask. No, not really. At the end of each day, dirt, oil, grime, and residue from your makeup and skincare are left sitting on top of your skin. (Think about your moisturizer! Your sunblock! Your serum! Where do you think they go?) The oil-based cleanser will help lift these impurities, while your facial cleanser will wash them away. And because it really deep cleanses, it will help your skin absorb serums and moisturizers better. 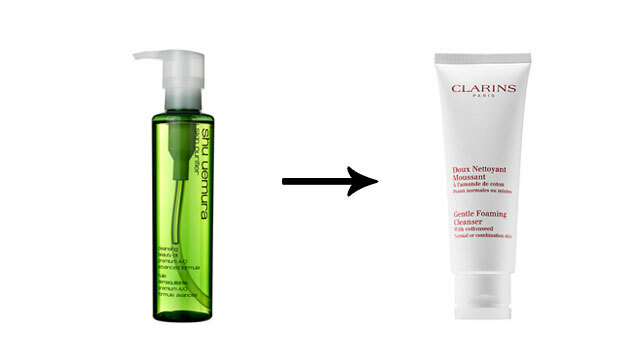 It may sound a little tedious, but double cleansing is one of the first steps you can do to get better skin. 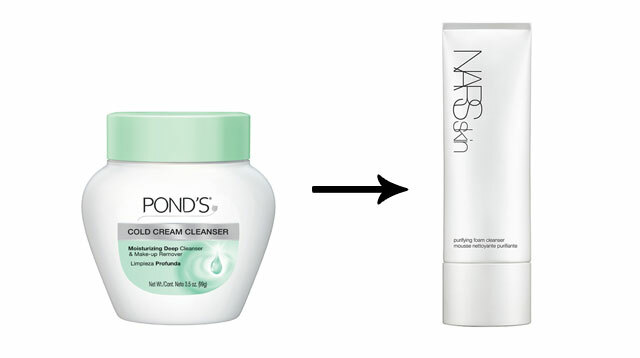 Remember never to skimp on skincare—if you have good skin, you won't need to keep piling on the makeup!